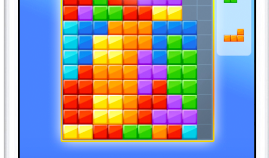 The Tetris Company today announced the continued expansion of its global merchandise agent network with new partners in the United States, Israel, France and Mexico. 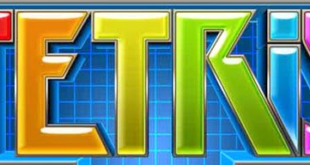 This new collaboration will see PUMA and The Tetris Company work together to give PUMA's latest RS silhouette a retro, video game makeover. 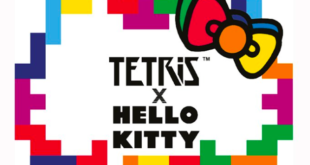 In celebration of the 35th anniversary of the Tetris brand taking place next year, IMG will target key product categories including apparel, fashion accessories, bags and backpacks, footwear, consumer electronics, home decor, furniture and more. 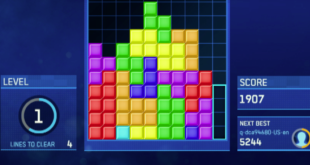 An icon among the video gaming community, Tetris branded games have been introduced on nearly every gaming platform, from consoles to mobile to online since its release over 34 years ago. 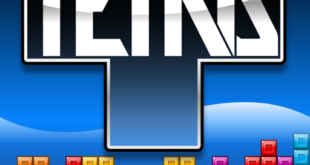 CoolGames makes the announcement as it launches its latest title, Tetris, to Facebook Messenger. 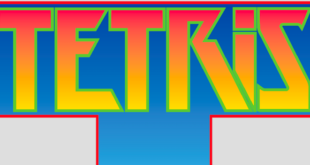 The firm will produce daywear and nightwear collections for teens and adults based on the classic video game brand. 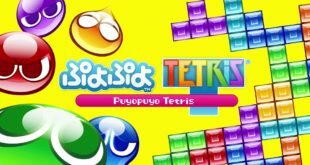 The japanese puzzle game will come to the Americas and Europe on Playstation 4 and Nintendo Switch. 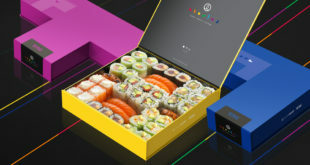 $80m movie will be the first in a trilogy.